Have We Got Our Own Backs? 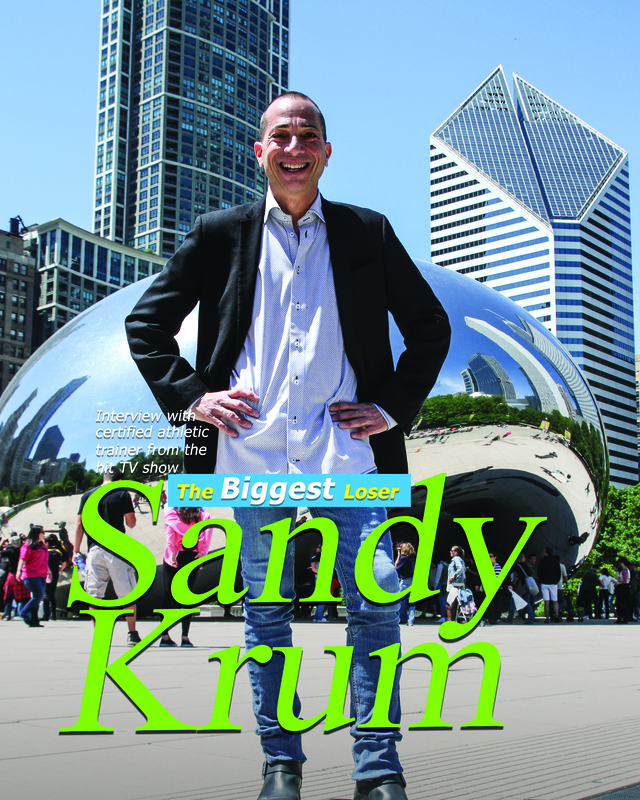 I have known and worked with Sandy Krum for over 15 years. Whether it was dealing with collegiate athletes, professional baseball players or The Biggest Loser contestants he is the consummate professional. Cutting edge injury treatment and rehabilitation protocols have kept his athletes on the field and in the game. Sandy is recognized by his peers as one of the elite in his profession. 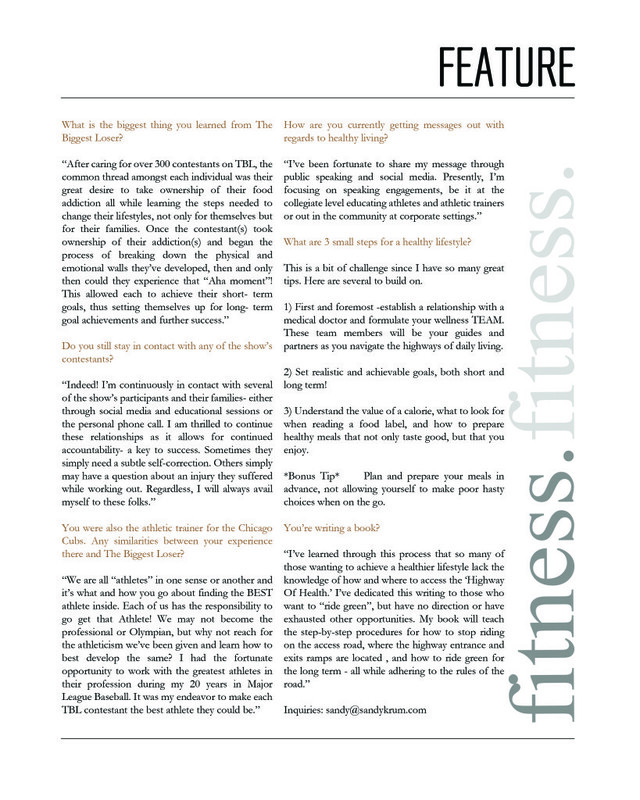 I have to lay it straight Sand Man, I have been around some amazing trainers in my day, Randy Oravetz (Dir. Of Sports Medicine at FSU) & Jack Marucci (Dir. of Athletic Training at LSU)...And YOU my friend rank up there with the Best! Thank you Sandy for Always keeping it real, even when none of us wanted to hear it. You have no idea how instrumental you were in helping me get through those tough physical and mental days! I would not have made it without ya! Thank you Krummie. I owe ya one! You my friend, Wear Your Soul...Love you brother, MEAN IT!!! As a high school and college athlete, I've had experience with several trainers, and I firmly believe that Sandy is the best professional I've ever worked with. His knowledge and experience are only the tip of the iceberg with Sandy. His personality and confidence, and his ability to calm a person down and explain every situation make him more than just a "trainer" when that horrible injury or event happens. He's more like a Super-Hero swooping in to save the day. I have been involved in organized sports from high school to the NFL and have be around athletic trainers the entire time. I understand the role that they can play in an athletes career, sometimes making decisions that can make or break careers. Also, athletic trainers wear many different hats, from mentor, to uncle to personal trainer and even therapists if need be. 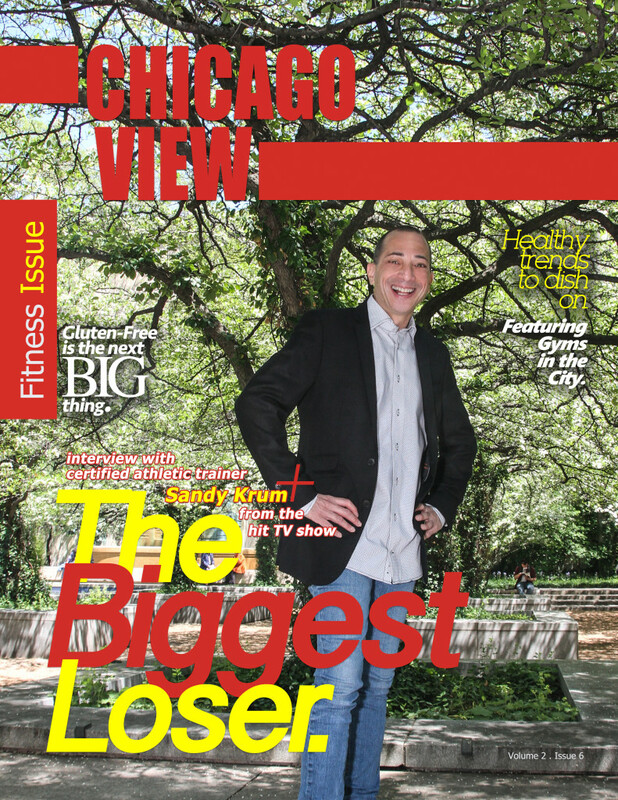 I can tell you that during my time on "The Biggest Loser", Sandy was all these things to me and more. I built a special bond with Sandy because he took such good care of me and showed such respect for me as an individual on the show. I'm sure Sandy had similar relationships with the other contestants. Because of this, there are two things I would like to point out about Sandy that I think are paramount. Number one, his knowledge. Sandy has a comprehensive knowledge about sports and the business of an athletic trainer. Number two, Sandy's integrity. Although Sandy and I had built a strong bond, he always maintained his integrity where the show and rules were concerned. He is the consummate professional. ©2013-2015 All Rights Reserved - SAK Group, Inc.